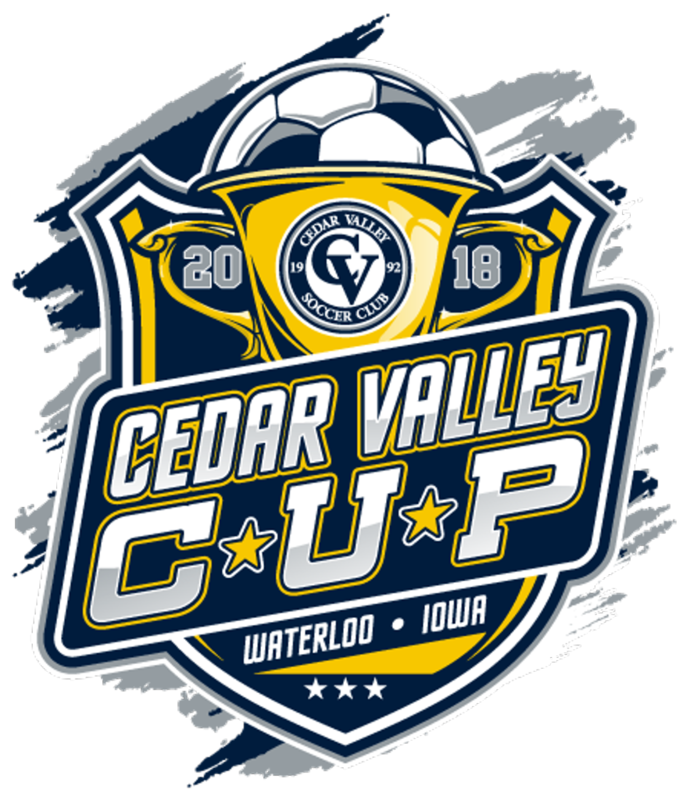 Come join the fun at the 2019 CV Cup - the season ending tournament sponsored by the Cedar Valley Soccer Club for all recreational teams. 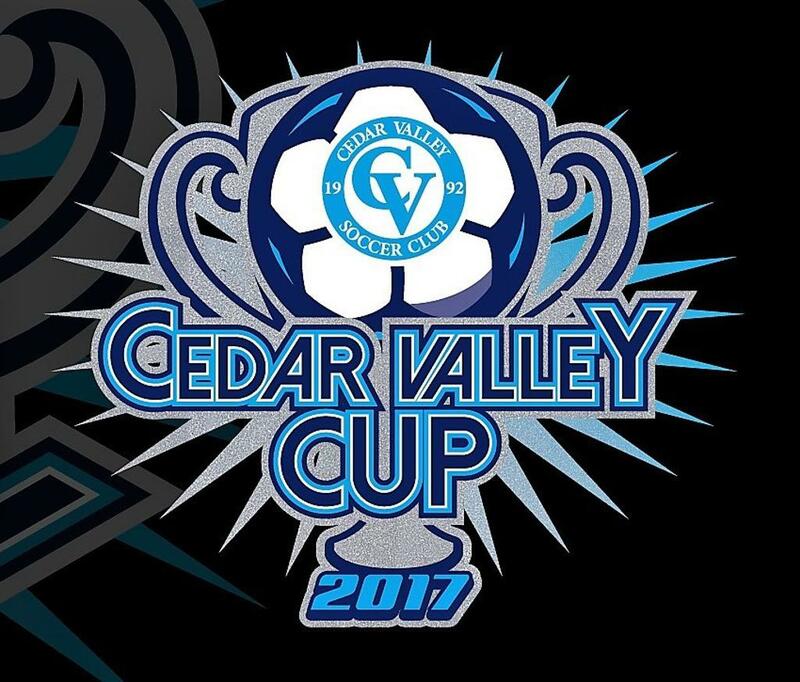 Want to play in the 2018 CV Cup but your team isn't playing? 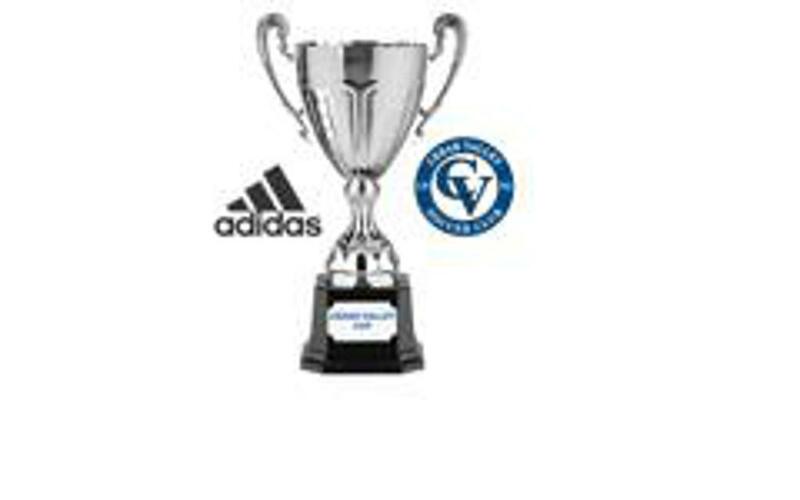 Add your name to this list and we'll see if we can find a team for you to join.